White Fang: Original and Unabridged by Jack London. The Road by Jack London. The Wild (Secret Journeys of Jack London) by Christopher Golden. White Fang (Scholastic Classics) by Jack London. 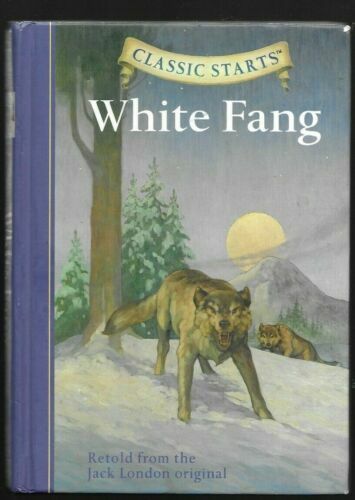 White Fang (Puffin Classics) by Jack London. 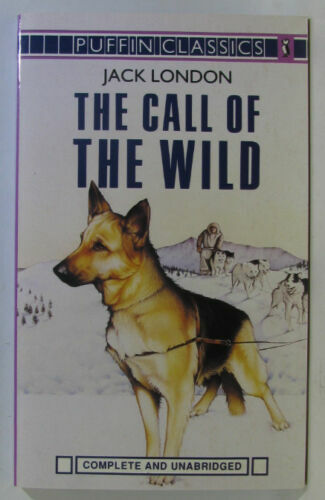 The Call of the Wild by Jack London (English) Paperback Book Free Shipping! 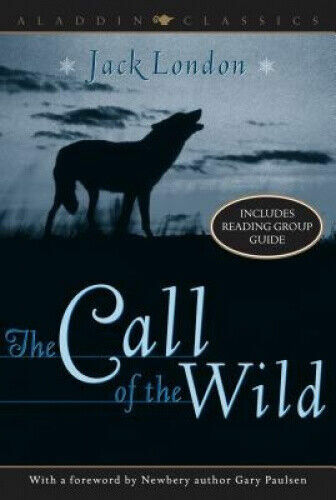 The Call of the Wild (Real Reads) by Jack London. 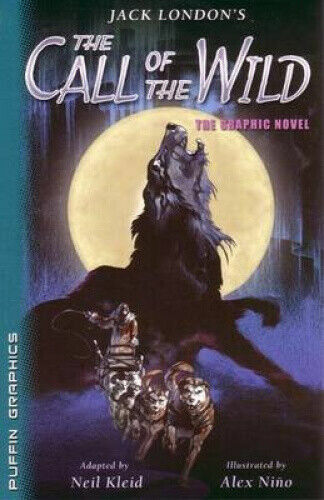 Call of the Wild (Puffin Graphics) by Jack London. Call of the Wild by Jack London. 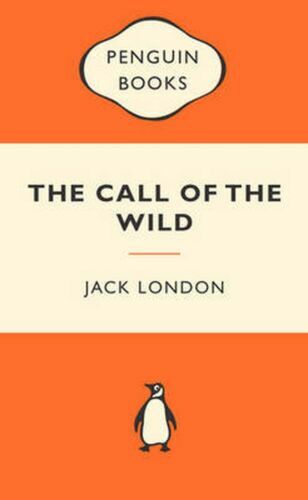 The Call Of The Wild: Popular Penguins by Jack London. 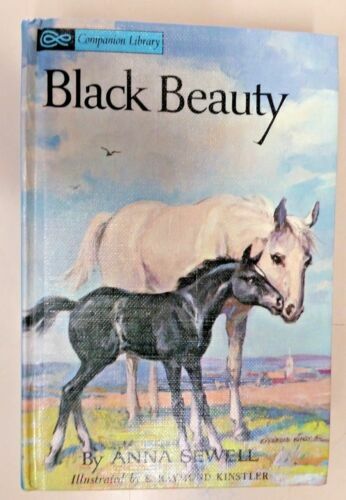 The Call of the Wild (Oxford Bookworms Library: Stage 3) by Jack London. The Call of the Wild (A Puffin Book) by Jack London. The Call of the Wild by London Jack. White Fang (Fast Track Classics) by Jack London. 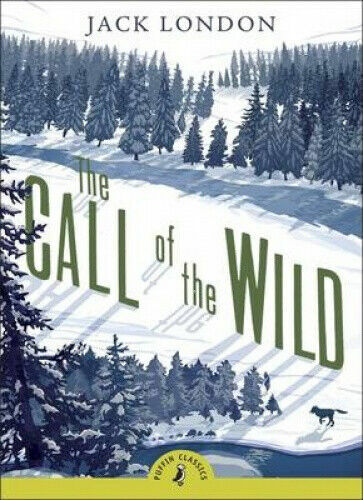 Classic Starts(tm) the Call of the Wild by Jack London. 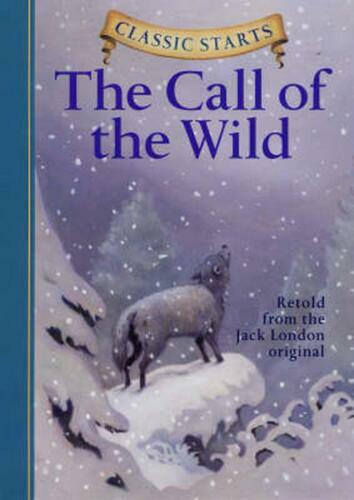 The Call of the Wild (Classics) by Jack London. The People of the Abyss by Jack London. The Son of the Wolf by Jack London, Fiction, Action & Adventure by Jack London.